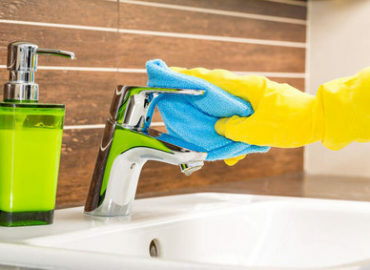 The most noteworthy aspect of the house cleaning end of tenancy service London is that you receive a guarantee for 48 hours. In an unlikely event, there is a missed area we will be happy to come back for a free re-clean. 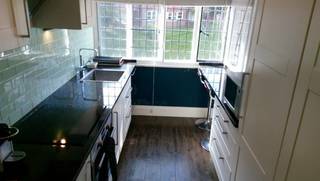 Thus, Mega Cleaning company guarantees you are getting your deposit back and finalise your end tenancy in the most successful way. Pleased and happy landlords and letting agencies in London and outside M25. General living areas – hoovering and washing of the floors; moving around small furniture and items and cleaning behind or underneath them; vacuuming and wiping of soft furniture. During the tenancy end cleaning process, you will receive a throughout deep cleaning of your oven completely free of charge. At first, the technician will dismantle all removable parts of the oven like trays and racks. Then will soak them in the dip tank with a powerful solution. As a result, all the grime and dirt will be easily removed and you will receive a clean and sanitised oven. 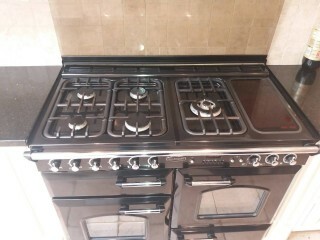 Moreover, the cleaning solution is not harmful at all and straight after the cleaning, you can use the oven. All you need to do is to burn it first. In addition to the end of tenancy professional cleaning in London, you can discover the variety of efficient cleaning services in London and the region like Carpet cleaning, Upholstery cleaning, After builder cleaning and One off cleaning. Great asset to your Post tenancy cleaning is including the carpets or upholstery cleaning as a part of the cleaning package. Thus, your property will look far and away superior and will guarantee to recover your full deposit back from your landlord. Not to be overlooked that you will save not only money but also a time when taking advantage of the mega-deal we offer – 40% off from the carpets or upholstery cleaning price in London. Moreover, if your tenancy agreement states that you should clean the external windows of the property, the blinds or the walls to be spot cleaned, our pros can help you with that too on a discounted price. * Prices are approximate and may vary due to the size, layout, and condition of the property. For your information, the calculation of the End tenancy cleaning price includes just one bathroom and one flight of stairs (for properties of 2 bedrooms and bigger). Therefore, please inform our cleaning company in London if there are additional rooms such as study room, balcony, conservatory, utility room, cellar, attic, etc., or if there are more bathrooms, WC, a flight of stairs, living rooms, etc. Give us a call today on 020 3637 7737 or send us your inquiry via the contact form and we will take care of the rest. Sit back, relax and get your deposit back while Mega Cleaning’s staff is transforming your property top to bottom. Get the most impeccable, quality and guaranteed end of tenancy cleaning in London. 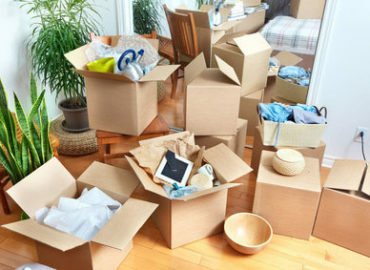 We also offer you move out cleaning and move in cleaning service in Southall, Twickenham, Kingston upon Thames, Reading, Guildford, Hemel Hempstead, Oxford, Harrow, St Albans, Luton, Watford, Stevenage, Enfield, Northwest London, West London, Southwest London, North London, Redhill, Central London, and more.